Celebrating the big 5-0 in business is no easy feat for any company, let alone the fashion industry, where trends and styles come and go faster than the speed of light. So what is Ralph Lauren’s secret? Many young aspiring designers want to know the answer. 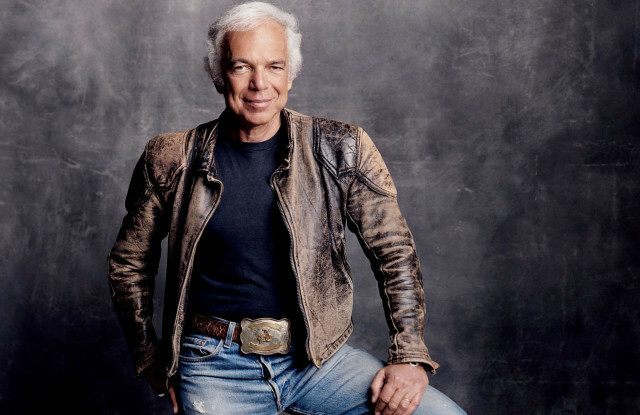 One key element to Ralph Lauren’s success is that he consistently stayed true to his vision. He was the first designer to create the concept of lifestyle dressing by tapping into Old English aristocracy and repackaging it ‘American-style.’ No matter what your social class, Lauren discovered a way to use fashion as a means of identify transformation and marketed that vision through carefully orchestrated advertising campaigns. Throughout the years, his brand has always been synonymous with American heritage, craftsmanship and an eye for detail in the very competitive and ever-changing world of fashion and lifestyle. 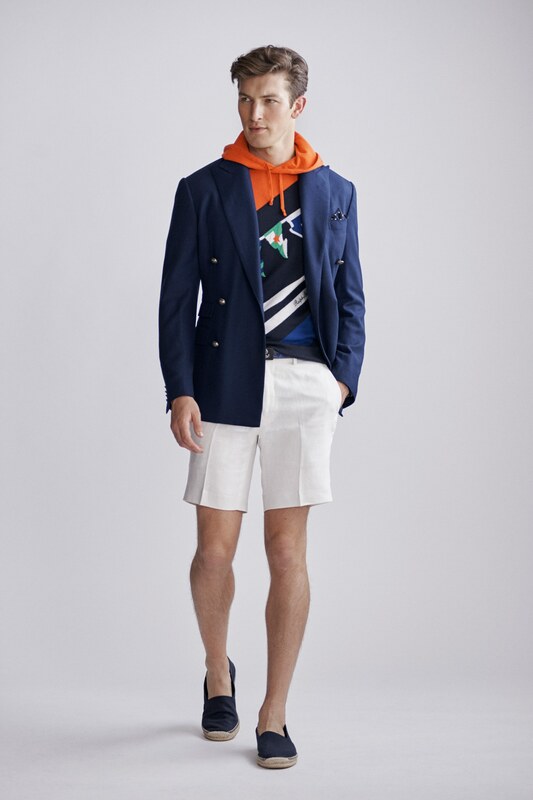 For the past 50 years, Ralph Lauren has been a key player in shaping American fashion, as we know it – his classic polo logo is known throughout the world – and can be found in a variety of closets from the preppy consumer to the hip hop crowd. On September 7th, Ralph Lauren will host a fashion show and party to celebrate the 50th anniversary of his company at Bethesda Terrace in Central Park during New York Fashion Week. According to WWD, the event will benefit the Central Park Conservancy, a private nonprofit organization dedicated to restoring and maintaining the beloved park. It will no doubt bring a jolt of much-needed glamour and optimism to New York Fashion Week. It’s therefore only fitting that the historic park serves as the venue for the Ralph Lauren’s 50th celebration (and was the venue for his 40th year anniversary celebration too). Central Park became the first public park in America when it was designed by the American architect Frederick Law Olmsted in 1857. Lauren’s love of history and preservation is what makes him so special. “Ralph Lauren is a native New Yorker born in 1939. The designer is best known for his ability to create lifestyle dressing. He was born Ralph Rueben Lifshitz, the son of Jewish refugees from Eastern Europe. As a young child, he exhibited a sense of style. Ralph and his brother could often be found thrift-shop hunting; it was here that Ralph discovered fashion as a means of identity transformation. Lauren began his design career with his 1967 tie collection, Polo, a division of Beau Brummel Company. The line was adopted by Bloomingdales. 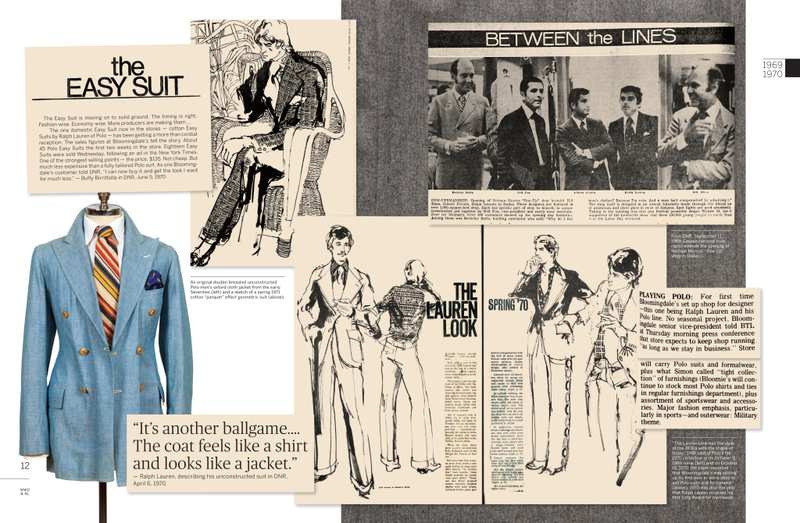 In 1968, Lauren and the name Polo joined forces with Norman Hilton, a men’s suit maker. Never timid to expand, Lauren created full lines of mens and women’s apparel. Possessing a keen sense of fashion marketing, Lauren understood the power of branding early in his career and his “polo player” logo is one of the most recognized logos throughout the world. Inspired by the colors of M&M candies, Lauren offered his famous polo shirts in the same vibrant colors. Today, a visitor to his New York headquarters on Madison Avenue will find bowls of mounded M&M candies, a nostalgic reminder of the company’s past. 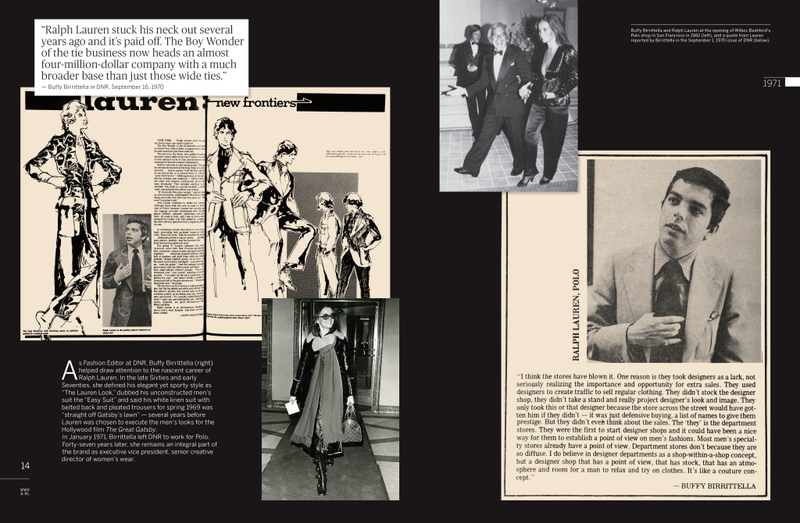 In the 1970s, when fashion was about flashiness and edge, Lauren was among the first to create a total image of classically-styled casual clothing. His inventive advertising campaigns featured the customer of his “creation,” the American blueblood and, by doing so, was the first to create a total “lifestyle image” as a means of re-creating oneself. In 1986, Lauren made retail history with the opening of his flagship retail store in the Rhinelander Mansion, an historical Madison Avenue mansion that exudes the projected lifestyle of the Ralph Lauren customer. In 2010, Lauren opened an additional location across the street from his flagship to house his womenswear and home collections. While many consider Lauren more of a stylist than a designer, he has received numerous awards throughout this career beginning with Coty Awards in 1970, 1973, 1974, 1976, 1977, and 1984 and their Hall of Fame Award in 1981. His Council of Fashion Designers of America (CFDA) awards include one in 1981 and their Lifetime Achievement Award in 1992. In 2016, Lauren was Women’s Wear Daily’s first recipient of the The John B. Fairchild Honor. Lauren is also credited with grooming many notable industry successes. Joseph Abboud and John Varvatos are two of the many menswear designers to train with the king of lifestyle design and merchandising. His former students credit him with an exceptional business sense, as well as a clear vision for the total design process through to the marketing strategy. His company went public in 1997, though he retained a majority of voting rights on the board. By 2013, the Ralph Lauren empire, which included a successful range of accessories, childrenswear, eyewear, fragrances, handbags, home products, jewelry, neckwear and watches, had reached annual sales of $16 billion. In 2014 Lauren launched a ready-to-wear line, Polo Ralph Lauren for Women, in conjunction with the opening of a 38,000 square foot Polo flagship store on Fifth Avenue in Manhattan and by 2015, the Ralph Lauren Corporation consisted of Polo by Ralph Lauren, Chaps, RRL, Club Monaco, and RLX Ralph Lauren. 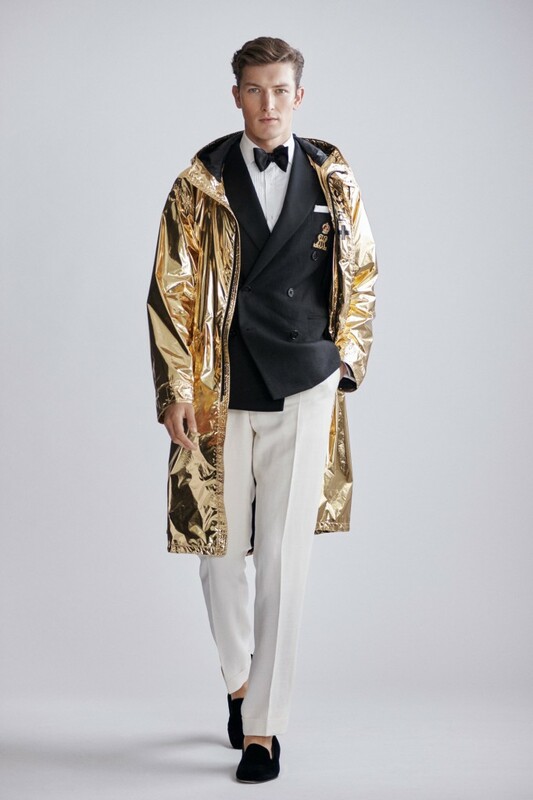 These collections were available at more than 13,500 retail locations worldwide, including many upscale and mid-tier department stores, in 490 Ralph Lauren and Club Monaco retail stores worldwide, in 580 in-store shops and on 10 e-commerce sites. In 2015, after almost 50 years at the helm, Lauren stepped down as CEO of his company and passed the reins to Stefan Larsson, former head of Old Navy. Lauren stayed on as executive chairman and chief creative officer and continues designing: Polo Ralph Lauren, Purple Label for men and the Ralph Lauren Collection. Forbes magazine reported Lauren’s worth that same year to be nearly $6 billion. In 2016, The Wall Street Journal announced a 50 percent drop in the company’s stock, store closings and lay-offs followed. After losing close friend Nina Hyde to breast cancer, fashion editor of The Washington Post, Lauren focused on raising money to help fight the disease. In 1989 he co-founded the Nina Hyde Center for Breast Cancer Research at Georgetown University Medical Center. 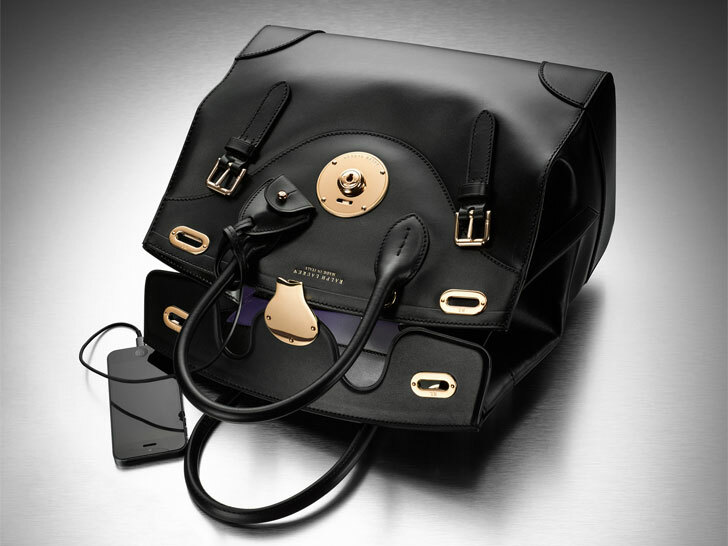 And, in 2003, with a $5 million donation from Lauren, in partnership with New York’s Memorial Sloan-Kettering Cancer Center, the Ralph Lauren Center for Cancer Care and Prevention was opened in Harlem, to help the area’s medically underserved African American and Latino population gain access to high quality cancer screening and treatments. So tell us, do you think Ralph Lauren is a true iconic American designer or just a genius at marketing? Let us know your thoughts. Antonia Sardone is a new contributor to the University of Fashion. She is also a freelance fashion consultant, stylist and writer. Antonia Sardone graduated from the Fashion Institute of Technology with a degree in Advertising Communications, Marketing and Fashion Journalism. She is an industry veteran having worked for WWD for over fifteen years and has strong relationships with designers worldwide. Today, Antonia Sardone continues to write reviews for WWD as well as work with many contemporary designers on a variety of projects from helping to re-launch their websites to writing their brand books. She enjoys raising her children to be creative individuals, as well as styling, writing and traveling.